An excellent example of meta-art! 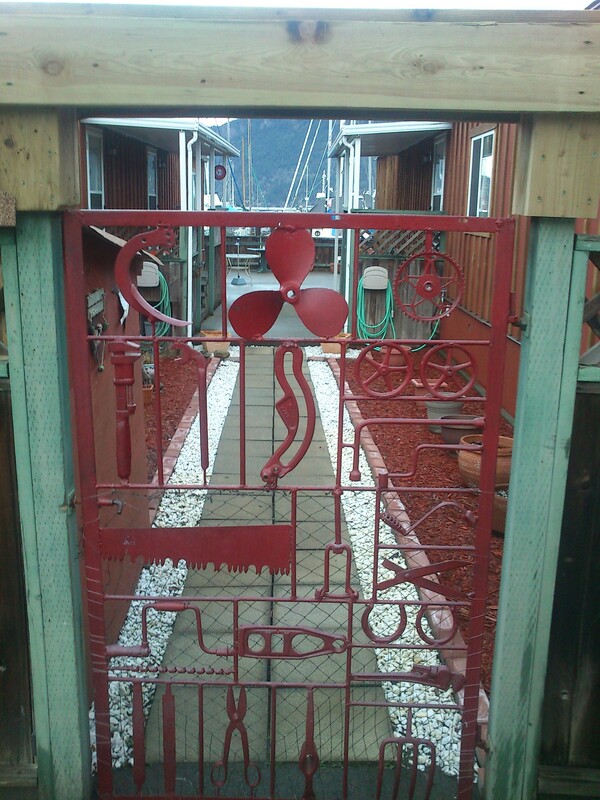 There are a great number of possible metal gate designs, limited by imagination, and of course, budget. But the act of creating a fence and gate are part of the long-term infrastructure of a property’s life, and need to last and remain enjoyable for many, many years. Both wood and metal can offer these solutions, but care and upkeep will vary. The quality of materials, the ease of maintenance, and the relevance of the design are all equal factors to the value of the investment. After all, you don’t want to be coming home one day, and wonder why you ever decided on this particular design. Unless you are a billionaire – which most of us are not – in which case just tear that sucker down and have yourself a do-over. And when you are done there, come on over and do mine, what say? Art, it is often said, is firmly lodged in the eye of the beholder. But art is also something found in unexpected places, and can play upon our minds in quite unconscious ways. 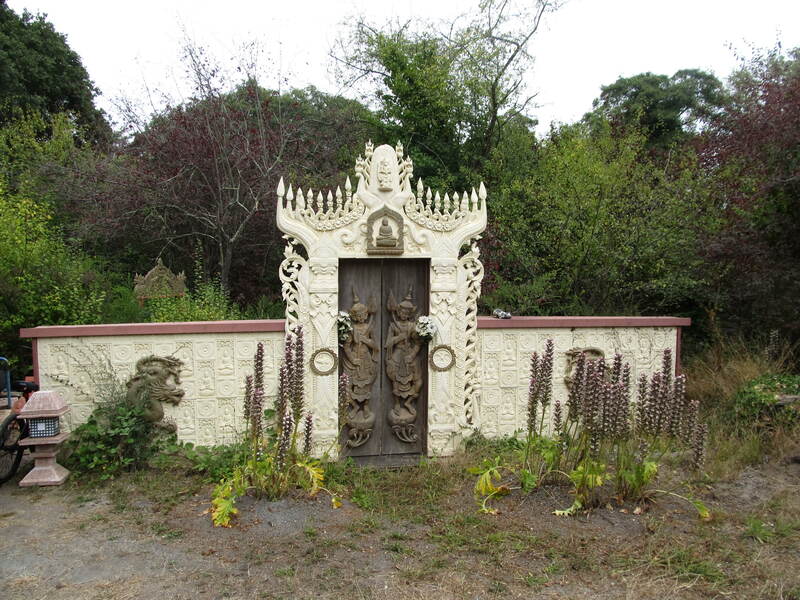 Nothing does this better than a truly artistic gate, and as it is this aspect of gates that I am especially attracted to, I am pleased to share one with you that comes from a fellow gate aficionado, over at MrJOM’s Blog. This shot comes from a house in Victoria, and while it might be obvious to anyone who’s had the pleasure of visiting that sweet town, those not so enlightened might suspect this photo is an aberration. 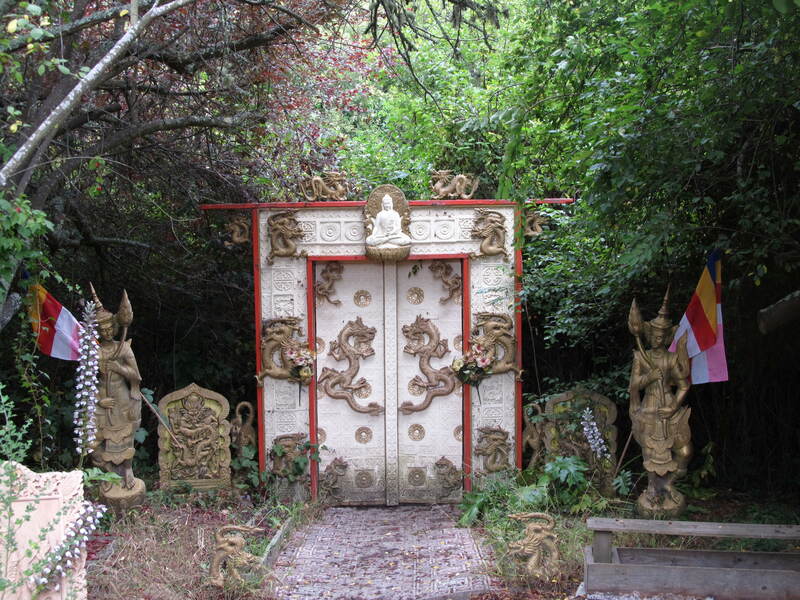 We experienced Victoria-philes can assure you otherwise – Victoria is chock-full of beautiful homes and beautiful gates. You should really try to stop over sometime!